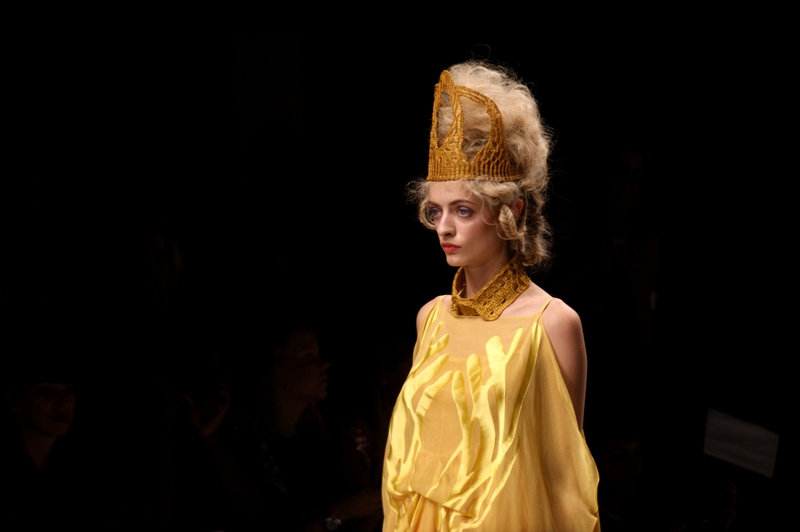 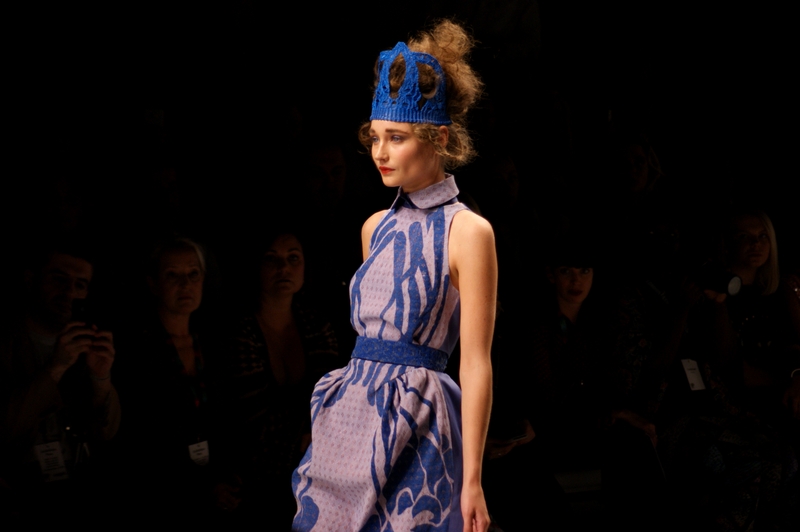 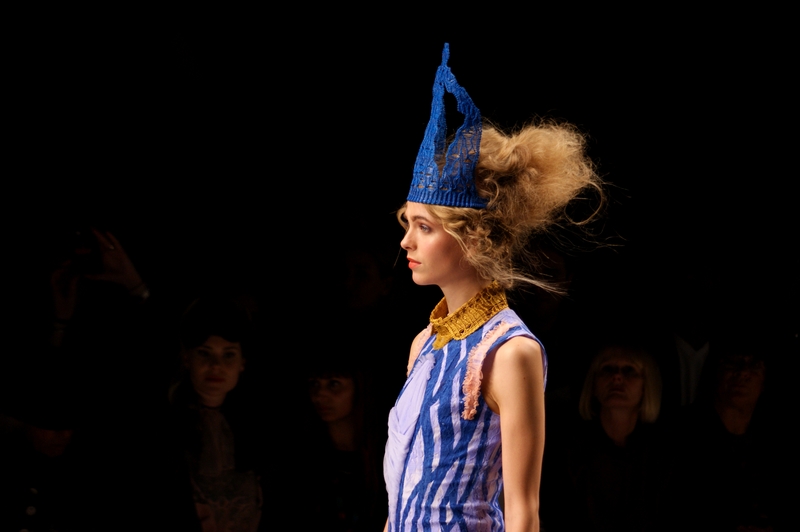 Bora Aksu showcased a beautiful collection for spring/summer in hues of blue, grey and golden yellow. 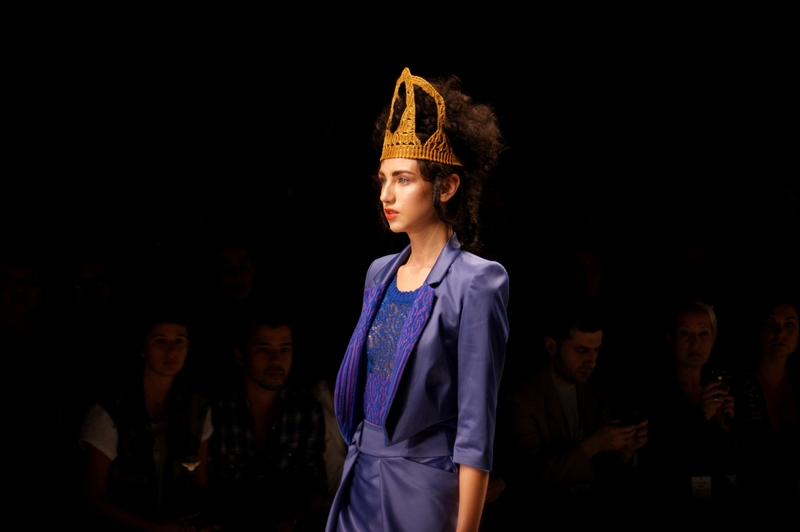 The crown headpieces added a touch of regalia to each garment, with the catwalk culminating in a parade of queens for the finale. 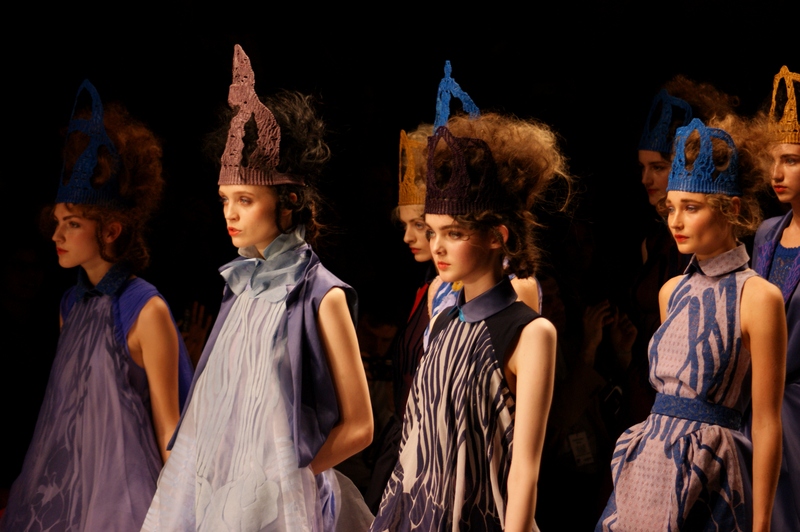 The show was, in truth, oversubscribed, however it only goes to show how admired this fashion label is. 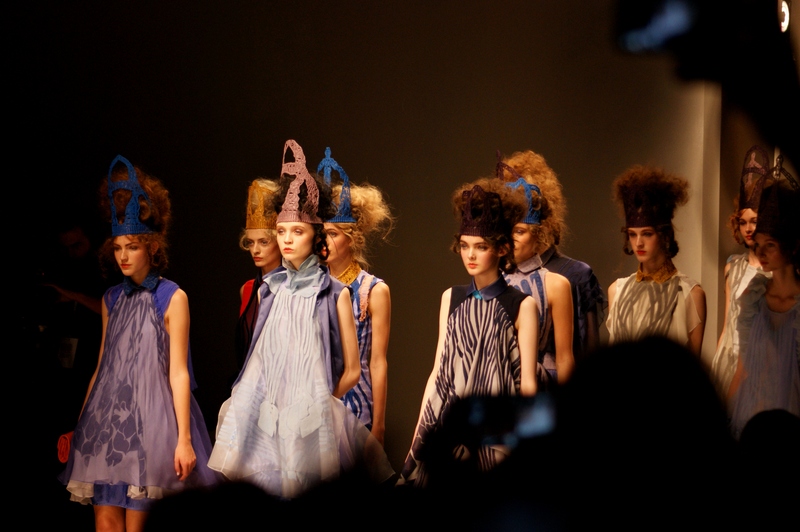 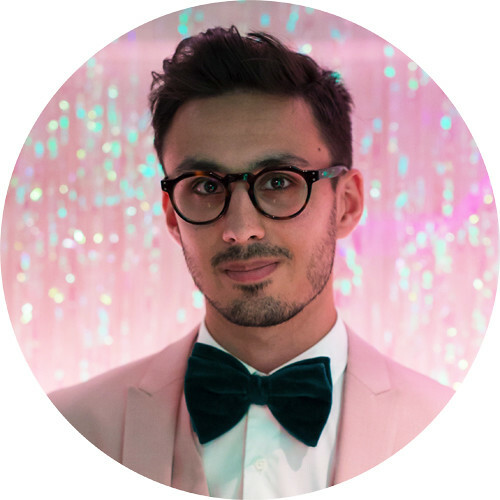 Having witnessed Bora Aksu's elegant interpretation of summer beauty with my own eyes, I will certainly be looking forward to his next showcase in February.